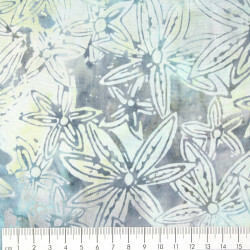 Quality Cotton 100% fabric printed blue white yellow flowers by wilmingtonprints in very fine quality. 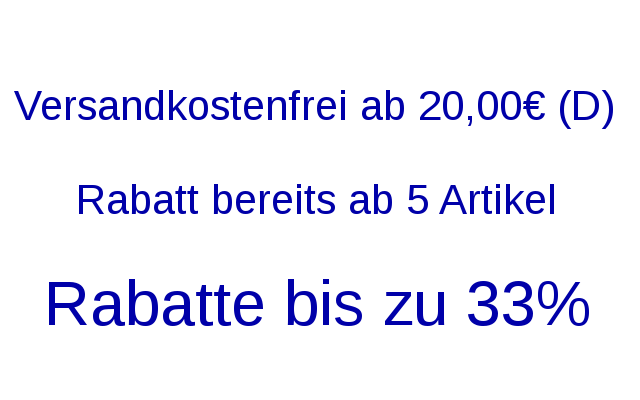 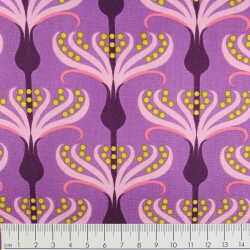 The strong but soft fabric with fine colorful flowers is supplied in packs of half a meter. 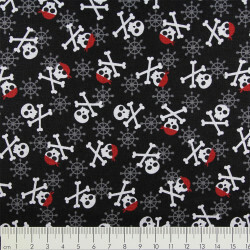 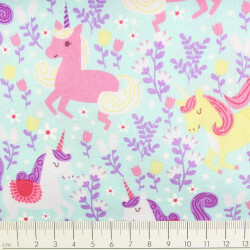 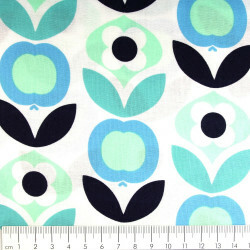 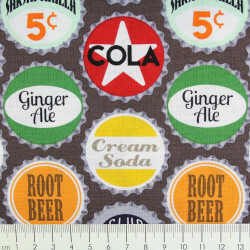 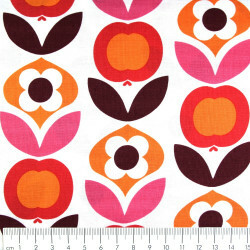 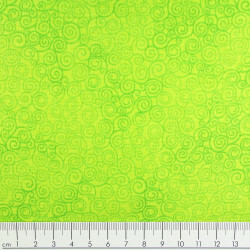 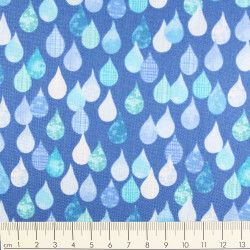 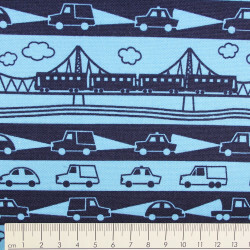 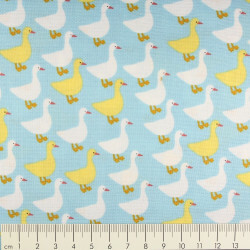 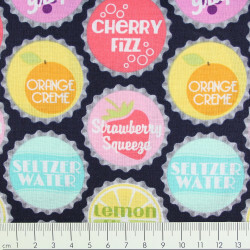 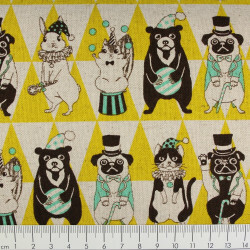 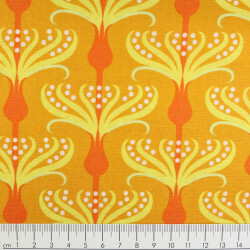 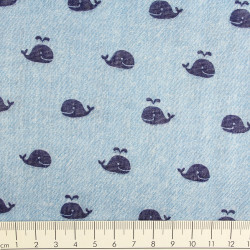 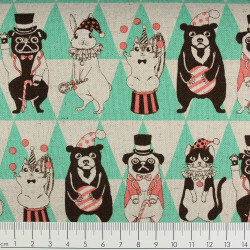 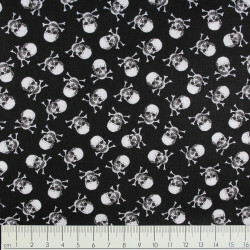 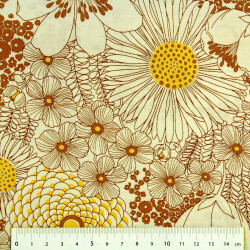 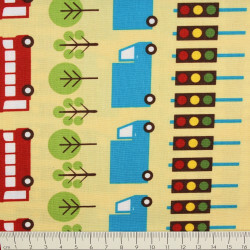 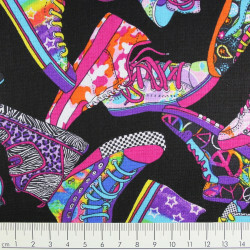 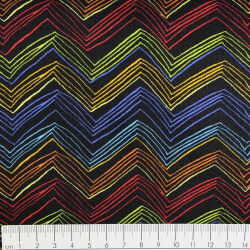 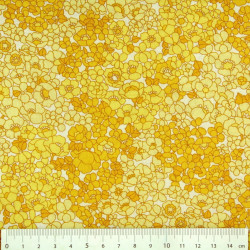 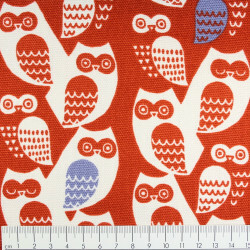 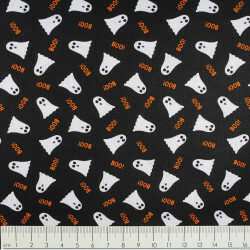 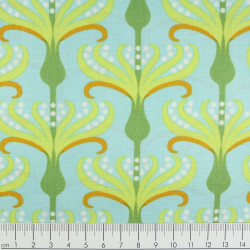 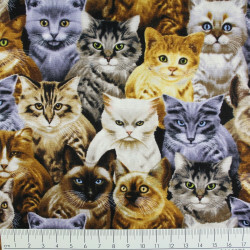 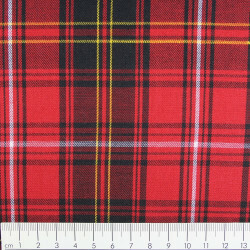 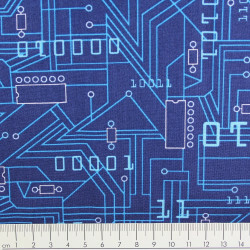 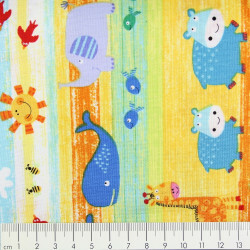 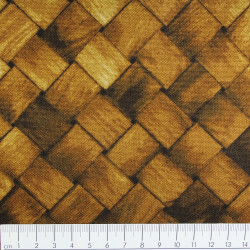 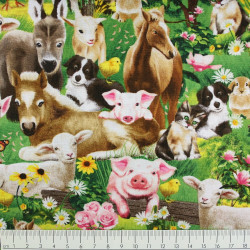 You want, for example, 2 m this wilmington cotton fabric with colorful flowers, so buy 4 units.